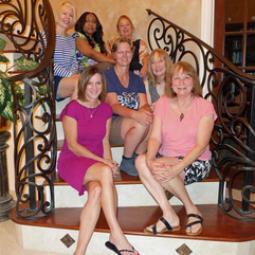 This book club is made up of a fun, casual, open-minded group of friends. We read 1 book and meet once per month on (usually the 3rd) Sundays from 4-6pm. Join us! 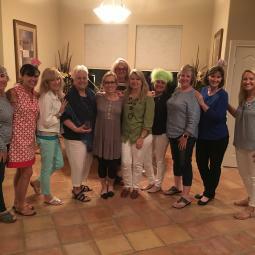 Bunco 1 started in 1992, and this group of ladies is still playing the game and enjoying great times with friends. We meet the second Thursday of each month at 7:00. There is a rotation: one month we play Bunco and have dinner, and the next month we meet for Wine Night (no Bunco) and everyone brings an appetizers or wine to share. 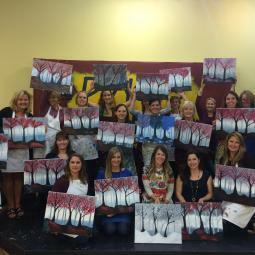 On our Wine Night our subs are invited to join in on the fun! Contact Mary Ann if you would be interested in being placed on the active sub list. 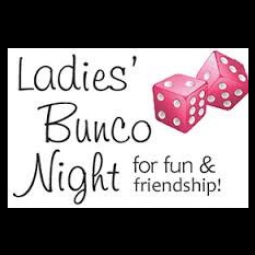 This Bunco group is currently full, but contact Margaret if you want to be put on the sub list. Looking for something fun and different to do? Want to make A LOT of new friends? 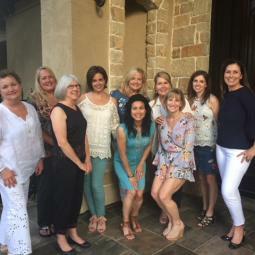 Join GP’s Girl’s Night Out Club! Events range from cooking and painting classes, to private parties with entertainment, to simply going out for dinner, drinks and dancing. Our last event was a séance reenactment/creepy magic show. Next, we are going to an “Escape Room”. All women 21 and over are welcome! 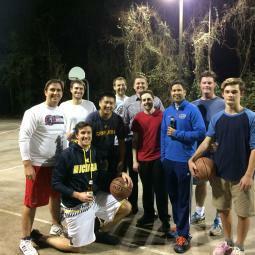 What: Pickup basketball and mild beer drinking. BYOB. Who: Men 21 and older with an interest in basketball, beer, or just hanging out with the guys. All levels of skill are welcome. It’s more about fun and a decent workout than winning and losing. Commitment: None. Come and go whenever you can. The size of the teams and games played vary from week to week depending on numbers. Join us for a great chance to meet new/old neighbors over a beer and some light competition! Our GPRA wine club has been active for several years. The events are a great opportunity to drink a variety of good wines and have a lot of fun with your neighbors. We have 4 events scheduled throughout the year, which are all on Saturday nights. 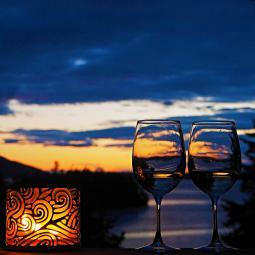 The event theme and wines are selected by the host based on their personal interest, travels and experience. The cost for each event is typically between $30-$40 per person and each couple is usually asked to bring an appetizer, desert or small dish. If you would like to host a wine event or become a member, please contact Lisa & Dennis Naeger. We hope to see many of you at our wine club events this year and look forward to having a good time with you all.